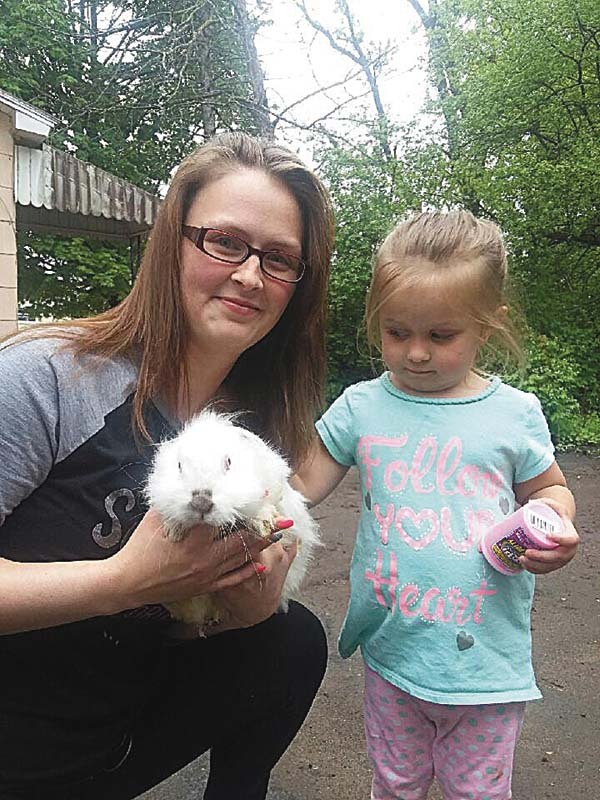 GLOVERSVILLE — Several domestic rabbits have been found in Myers Park in Gloversville over the past week, and animal control said it’s unclear how they got there. Local photographer Thomas Voght said he and his wife were in Myers Park on Monday around 5:45 p.m. doing a photo shoot for a client when they saw a white domestic rabbit. 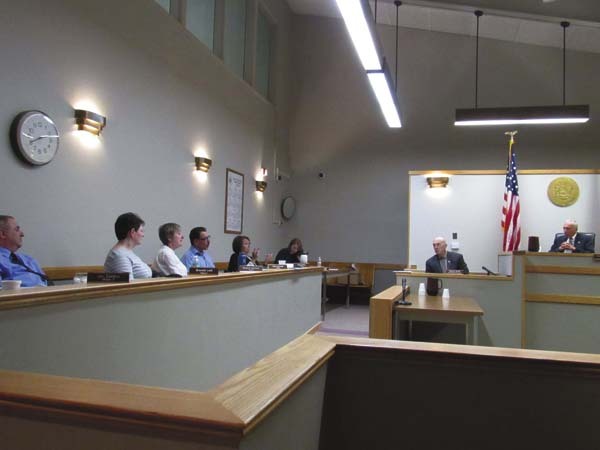 “We knew right away it was a domestic rabbit because we’ve had rabbits,” Voght said Tuesday. With some effort, Voght said his wife was able to catch the rabbit. They called a nearby friend who picked it up so they could finish the photo session. Initially Voght said he assumed someone’s pet rabbit had gotten loose. He and his wife asked the few people who were in the park that day if they lost a rabbit, or knew someone who had, and made a Facebook post saying they found it. Friends on Facebook messaged Voght saying a number of rabbits had been found in the park. Voght said he called the city police station Tuesday morning and told the dispatcher that he had located a rabbit in the park. He said the dispatcher took down his information, telling him police had been made aware of the rabbits. City Animal Control Officer Richard Schuyler confirmed Wednesday that a woman had called the station last week to report having found eight rabbits in Myers Park. Schuyler said he was off duty when she called and spoke with her the following day. The woman secured the rabbits when she found them and subsequently located suitable homes for them. Schuyler said he had not seen the rabbits, but the woman told him they all appeared to be healthy. 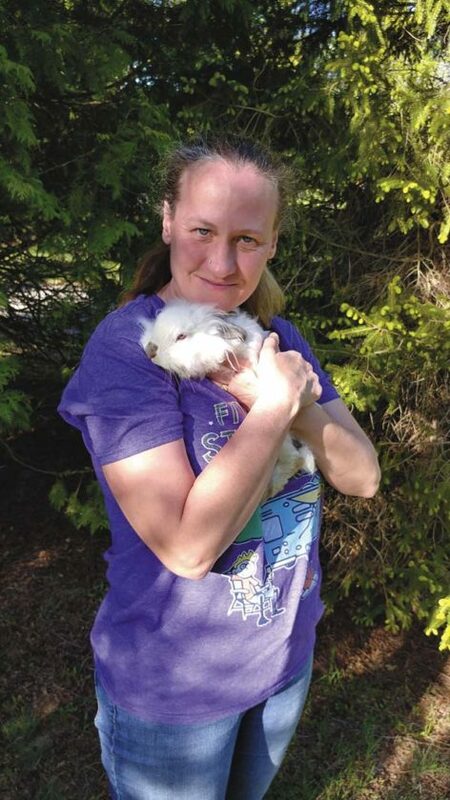 Hagaman resident and lifelong farmer Emily Shuttleworth said Tuesday that seven of the rabbits had been brought to her and an eighth rabbit was with another woman. “Besides the condition of their fur they seem pretty healthy,” Shuttleworth said. Shuttleworth said the rabbits had severely matted hair when they were brought to her a week earlier with sawdust, food pellets and feces stuck in their fur. Shuttleworth said she has been working to get the mattes out of the fur of the six long haired and one short haired rabbit, taking her time to avoid hurting them, and spending time socializing with the affectionate creatures. Living on a farm with a number of animals, Shuttleworth said she’s well prepared to care for the rabbits and already has a large rabbit hutch that she plans to fix up for them. While the rabbits are doing well in their new home, Shuttleworth expressed sadness over the young rabbits’ seemingly sudden appearance in the park, worrying that they were abandoned there. Shuttleworth estimated the age of the youngest rabbits between four and five months old, saying none of them are fully grown. Based on the appearance and long fur of six of the rabbits she said they could be Angoras. “They’re not even equipped to survive in the wild. They’re bred to be pets, to be companions,” Shuttleworth said. The rabbit Voght found also has long hair and he said it looks like a Lionhead, another domestic breed. 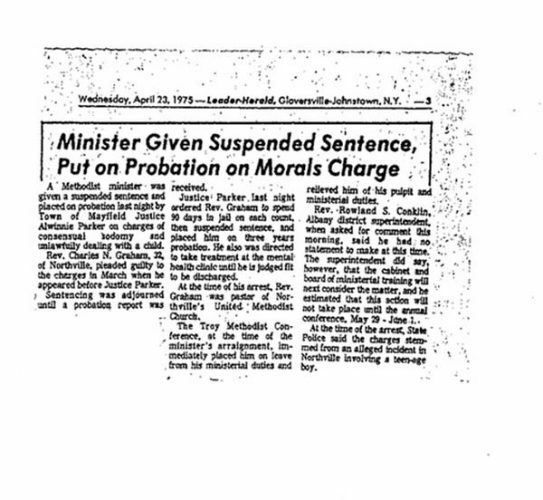 Voght said the animal looked thin and had matted fur the day it was found, but was looking better when he visited it the next day after it had been given a bath and some of the mattes had been worked out. “The rabbit’s got a good home now, the rabbit is actually living with our friends that have another rabbit,” he added. Schuyler said there haven’t been any other reported rabbit sightings and he hasn’t seen any signs of them while checking the park. Schuyler reminded residents to contact police if they have any information regarding the rabbits in Myers Park or if they see animals they believe have been abandoned. Shuttleworth asked visitors to Myers Park and the surrounding area to be on the lookout for additional rabbits.